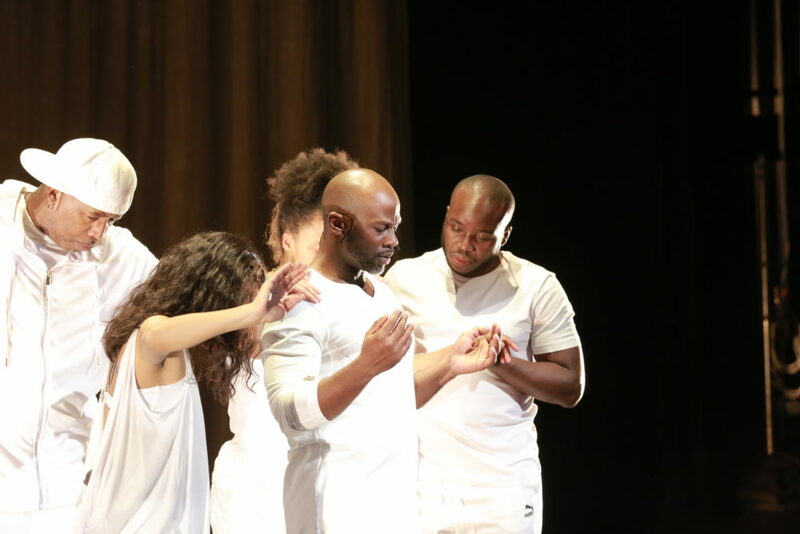 Please join us for an evening of poetry and discussion on the use of performance in cultural organizing with artist and activist Marc Bamuthi Joseph and Jan Cohen-Cruz, Director of Field Research for A Blade of Grass, moderated by Rasu Jilani, Director of Cultural Diversity & Strategic Partnerships at NEW INC. Approaching performance as both practitioners and professionals, our panel will address how performance can act as a powerful catalyst for social change, as well as inform a way of being that extends into professional life. The conversation will be interspersed with readings by Marc Bamuthi Joseph. 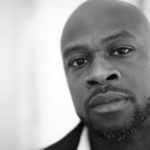 Marc Bamuthi Joseph is an inaugural recipient of the Guggenheim Social Practice initiative, and the United States Artists Rockefeller Fellowship. He is also the winner of the 2011 Herb Alpert Award in Theatre, and an inaugural recipient of the Doris Duke Performing Artist Award. 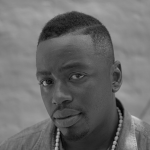 He is a co-founder of the Life is Living Festival, and the recipient of a commission by the Brooklyn Museum to produce “the restless dead”, a series of site specific performed elegies for Brooklyn-born ghosts. Joseph is also currently completing a new libretto with Bill T. Jones for the Opera Philadelphia while serving as Chief of Program and Pedagogy at Yerba Buena Center for the Arts. His latest evening length work, /peh-LO-tah/, was commissioned by the Kennedy Center for the Performing Arts, and premiered at the YBCA in November 2016. 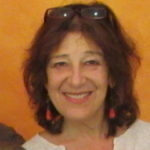 Jan Cohen-Cruz is senior editor and co-founder of Public: A Journal of Imagining America and a university professor at Syracuse University. In addition to her new book, Remapping Performance: Common Ground, Uncommon Partners, Jan wrote Local Acts: Community‑Based Performance in the US and Engaging Performance: Theatre as Call and Response; edited Radical Street Performance; and, with Mady Schutzman, co‑edited Playing Boal: Theatre, Therapy, Activism and A Boal Companion: Dialogues on Art and Cultural Politics. As a longtime professor at NYU Tisch School of the Arts, Cohen-Cruz produced community‑based arts projects with students and neighborhood partners. She directed the minor in applied theatre and Tisch’s Office of Community Connections, and was among the founders of the Department of Art and Public Policy. She received the Association for Theatre in Higher Education’s Award for Leadership in Community-Based Theatre and Civic Engagement (2012). She was the evaluator for the U.S. State Department/Bronx Museum cultural diplomacy initiative smARTpower, and is now Director of Field Research for A Blade of Grass. Rasu Jilani is an independent curator, cultural producer, social sculptor, and entrepreneur. His work investigates the intersections of art, culture, and civic engagement to raise critically-conscious conversations between artists, their local communities, and the wider public. Jilani’s projects are dedicated to promoting awareness around pressing social issues through exhibitions and community-driven programs. Currently, Rasu serves as the Director of Cultural Diversity and Strategic Partnerships at NEW INC, The New Museum’s creative entrepreneurship incubator for art, tech, and technology. From 2013 through 2016, Jilani worked at MAPP International Productions as the Director of Community Programs. His work at MAPP included programming the humanities for Blink Your Eyes: Sekou Sundiata Revisited – a citywide retrospective; Triple Consciousness: Black Feminism(s) in the Time of Now at Brooklyn Museum; Days of Art and Ideas at The New School, artists’ salons, community discussions, and artists led workshops. He recently served as the Visiting Teaching Fellow at The New School, facilitating a number of courses, such as, Theater for Social Action: Mass Incarceration. Rasu is a proud Alum of Syracuse University.